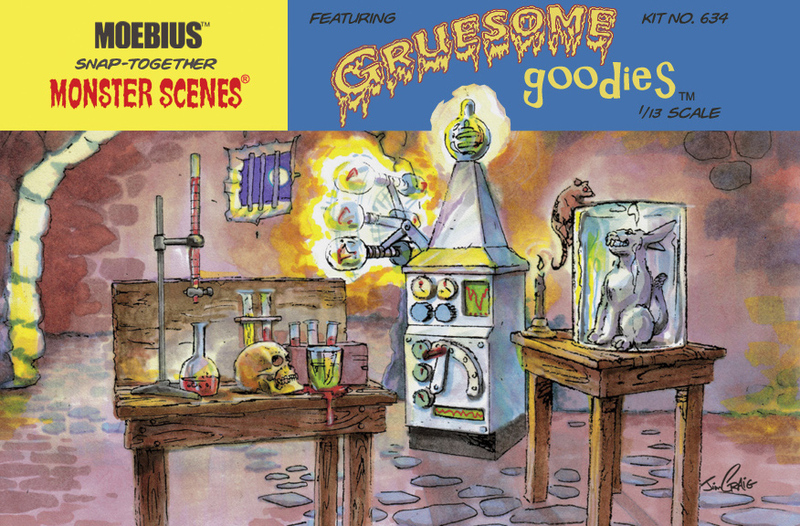 Many of you have indicated your anticipation for this year’s release of the Monster Scenes “Gruesome Goodies” and “Pain Parlor” kits from Moebius Models. You’ve seen the prototypes at Wonderfest (and in a previous post to this journal). Now, here’s an early look at the illustrated instruction sheet art for Gruesome Goodies, rendered by Jim Craig and given the classic Monster Scenes treatment. Stay tuned for more details and early peeks at this and the “Pain Parlor” kits. Both are currently scheduled for a Fall 2010 release. WonderFest 2010 – what a Scene! Whatever you might have heard about some of the challenges of this year’s WonderFest event – such as key talent cancelling at the last moment and tight-fisted attendees seemingly less willing to open their economically-embattled wallets – the event was, nevertheless, charged with excitement and anticipation. Since this journal is focused on Monster Scenes (‘natch), at WonderFest there was plenty of activity and interest around Dr. Deadly’s dungeon. 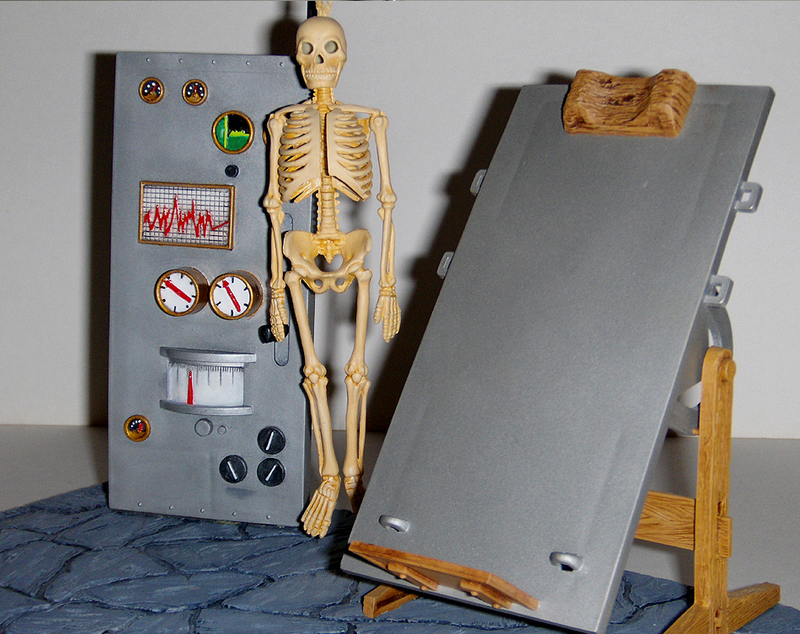 A visit to the Moebius Models booth put fans face-to-face with the resin prototypes of “Gruesome Goodies” and “Pain Parlor,” both kits now in styrene test-shot phase and readying for a Fall 2010 release. A look around the dealer’s room revealed plenty of Moebius kits for sale, Monster Scenes being visibly on sale at most booths. 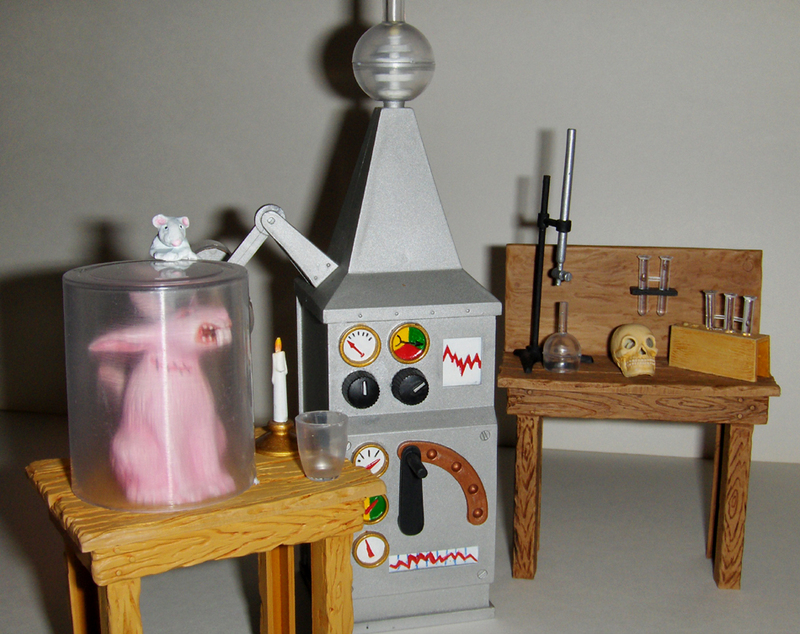 Just through the doors of the Make-It and Take-It room, young modelers were busily building Moebius kits of Dr. 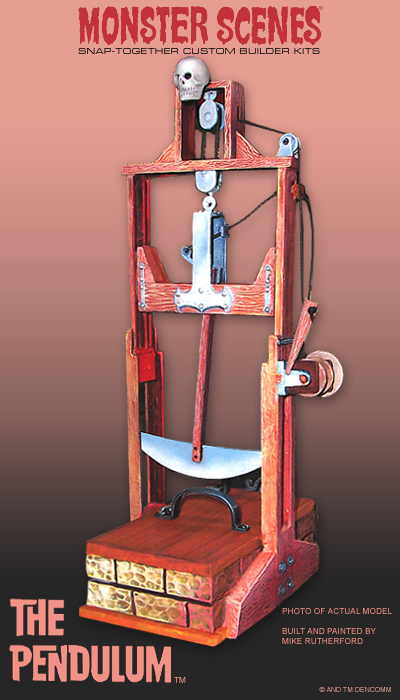 Deadly, The Victim, The Pendulum, and more. 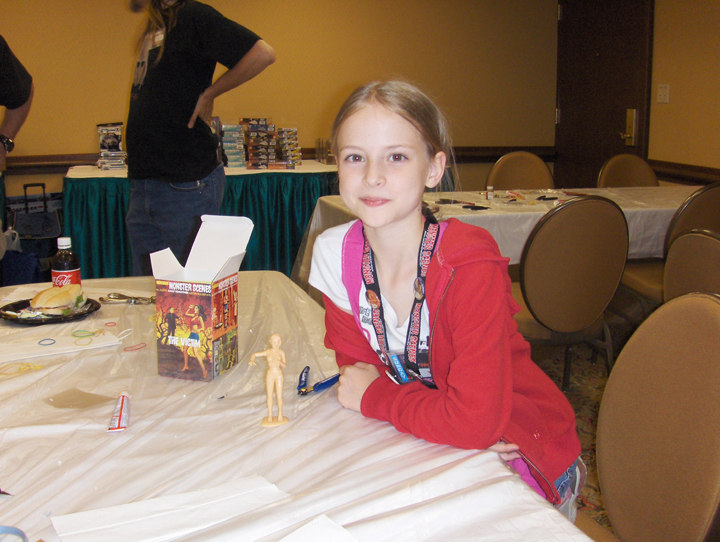 One tender young waif proudly proclaimed, “This is my very first model kit,” as she posed for a photo. Across the hall in Dealer Room ‘B’, Cortlandt Hull had brought his famed Witch’s Dungeon travelling museum. Visitors were greeted by full size “models” of the Red Death, the Fly, and the Phantom of the Opera, all exhibits of Hull’s own handiwork. 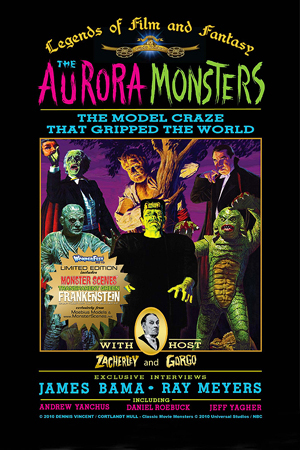 A key attraction of the Witch’s Dungeon booth, however, was the Wonderfest Exclusive premiere DVD, “Aurora Monsters – the Model Craze that Gripped the World.” Anticipated for months, Hull arrived with 100 copies of the new documentary that collected the ruminations and revelations of Aurora stalwarts including box artist James Bama, product manager and archivist Andy Yanchus, and original Aurora kit sculptor Ray Meyers. 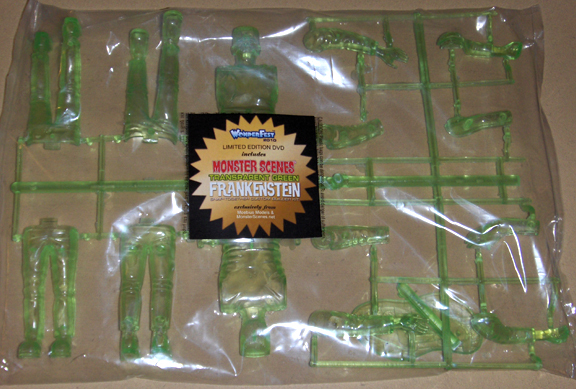 Fans who purchased the premiere release DVD also received the limited Monster Scenes Transparent Green Frankenstein kit and a limited edition commemorative “Aurora Monsters” poster. 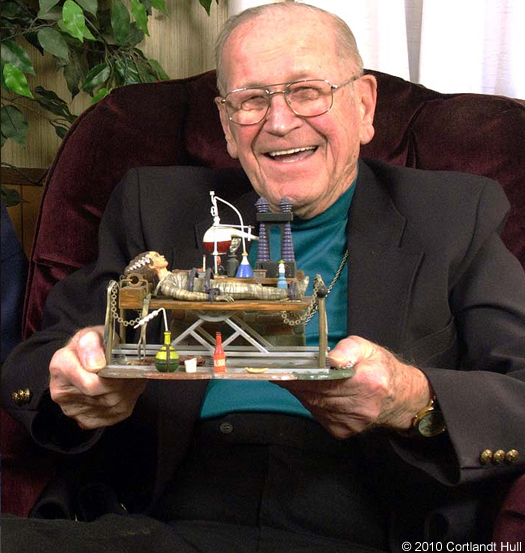 Of course, the other special attraction of this year’s WonderFest was that 91-year-young Meyers was in attendance and happily greeting fans with smiles and autographs. 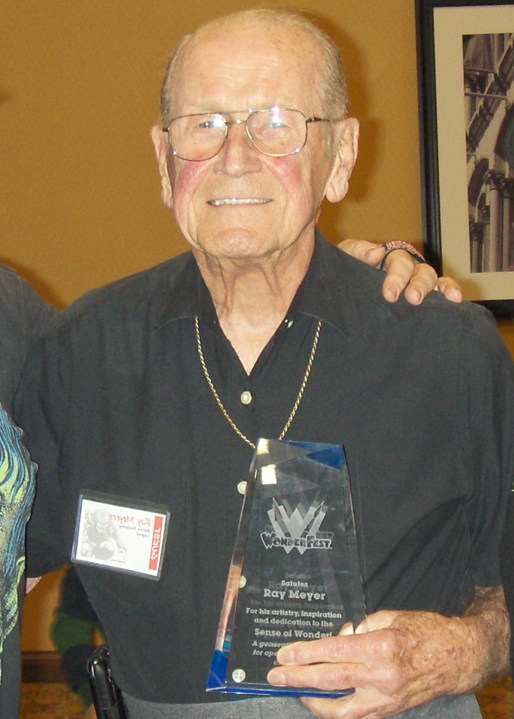 Surprised by and pleased with the reception he had been given throughout the weekend, Meyers humbly shared, “This is so wonderful – they’re treating me like a celebrity. 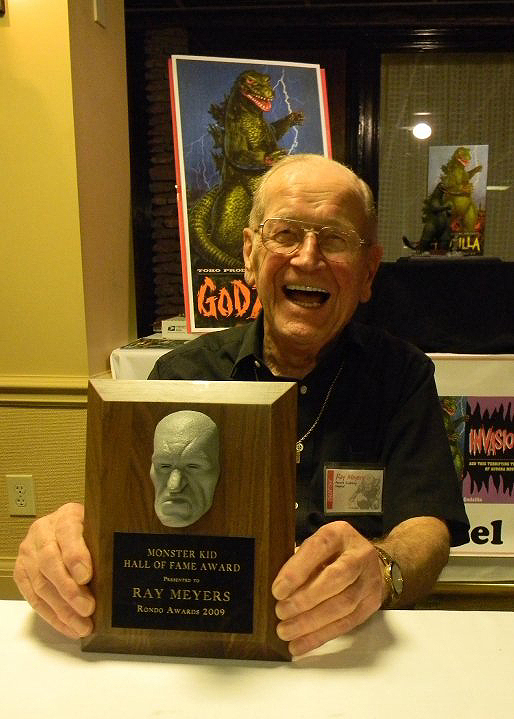 I don’t deserve all of this.” Of course, Meyers’ contributions to the lives of “monster kids” from around the world were acknowledged by his receipt of a Rondo Award as well as the WonderFest Special Award, given only a handful of times before. On Saturday night, the “Aurora Monsters” DVD was given it’s world premiere, showing to a packed house. The audience “ooh’d” and “ahh’d” and the images and information that unfolded in front of their eager eyes, much of it never before seen or heard. At several times in the program, the audience burst into rousing applause. Credit Cortlandt Hull and Dennis Vincent for producing and delivering such a stellar documentary. Concerning Monster Scenes in particular, archivist and original series developer Andy Yanchus opened his vaults to reveal many of the series’ secrets and unseen elements, those that never saw light of day due to the kits’ hasty and untimely demise back in 1971 (although Andy now shares some of those tantalizing tid-bits in the Monster Scenes ‘From the Vault’ feature). Attendees were also surprised when yours truly handed out over 150 official Monster Scenes lanyards, complete with a limited set of Monster Scenes pinback buttons. Recipients gladly draped the lanyards around their necks and wore them throughout the event (look at the various photos posted in my Facebook album and well as in others’ shared albums and you’ll see the lanyards – thanks to all who proudly wore them). All told, it was a terrific event. There were many old friends on hand to greet and many new friends who freely shared their enthusiasm for Monster Scenes. Thanks to everyone who made it such a monstrously fun weekend. 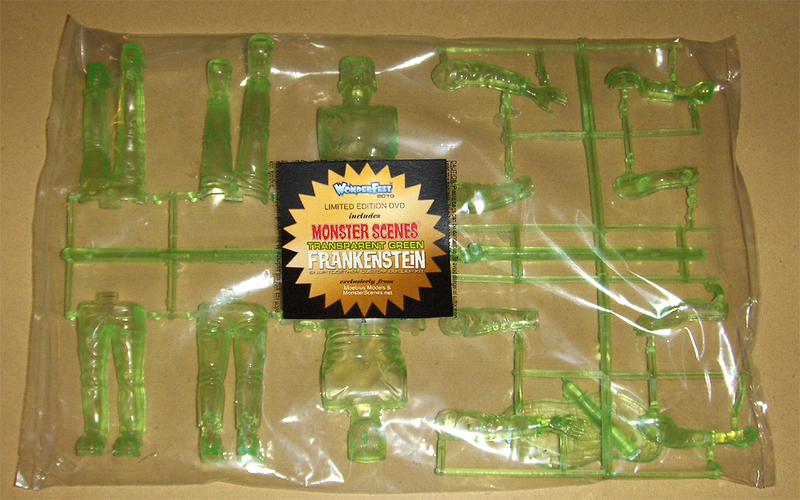 Here’s an early look at the lim ited Transparent Green Monster Scenes Frankenstein kit, available only at this year’s Wonderfest event. The kit was created to commemorate the highly-anticipated release of the DVD. 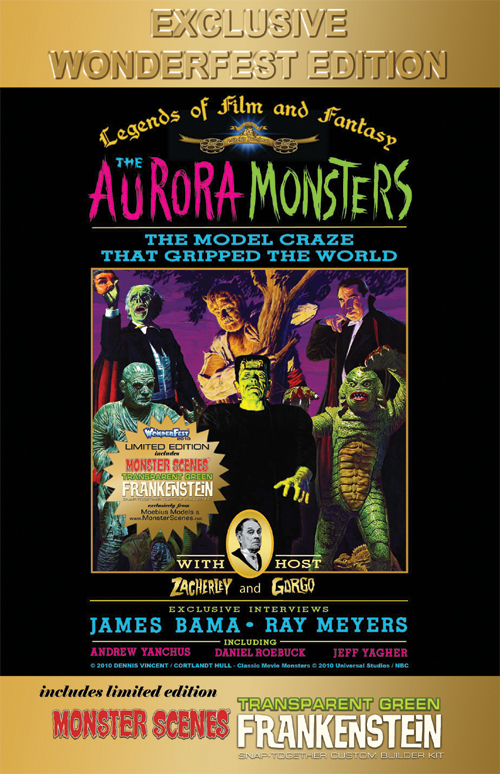 Produced by Cortlandt Hull and Dennis Vincent – the same team that brought us 2006’s “Witch’s Dungeon – 40 Years of Chills” – this all-new release traces the rich history of the Aurora monster kits and includes exclusive interviews with sculptor Ray Meyers, designer and developer Andy Yanchus, and renown artist James Bama. This is the must-have DVD of the year, without question. Moebius Models stepped forward to produce the limited kits – thanks Moebius! – and is featured within the “Aurora Monsters” DVD, explaining the injection molding process. Premiering at this year’s Wonderfest event, a limited number of early-release DVDs with the limited Transparent Green Frankenstein kit and a limited commemorative mini-poster will be available. Details coming soon regarding the extended release DVD. It’s an Aurora-lover’s weekend at this year’s Wonderfest. Previously on Facebook, we shared that the talented Mike Rutherford had been commissioned to build and paint the official Monster Scenes promotional kits. If ever you’ve seen Mike’s work on the Jeff Yagher Aurora monster box art tribute kits, you’ll know he has the sinister skills to do a kit up right. Legendary fantasy artist Frank Frazetta has left us now. 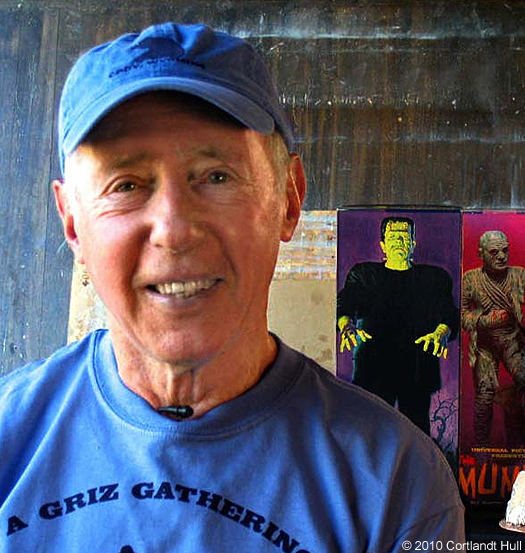 His remarkable work has been inspiring to all of us and, for decades, we’ve pored over his incredible renderings that appeared on the covers of Warren magazines, Creepy and Eerie. For youngsters who happened to get a first glimpse of Vampirella magazine, they were easily “bedeviled” by the hypnotic stare of a slinky yet sinewy vampire vixen. Some among us, however, hadn’t noticed Vampirella until 1971, when she arrived as a Monster Scenes plastic kit. Inside the kit box was a small two-color insert promoting Warren’s magazine. Several tiny images of Vampirella covers enticed kit buyers to purchase a subscription. For those short on allowance, however, they could only squint at the insert, trying desperately to make out the details of the Frazetta cover art. Mr. Frazetta shall be missed but his artwork shall never fail in mesmerizing us. Welcome to the Monster Scenes Journal, an unusual blog about the unusual world of Monster Scenes. Follow this blog for news, updates, and announcements about the deranged Dr. Deadly, his unwitting Victim, and his dungeon of perilous playthings. Access this blog at www.MonsterScenes.net, the official online presence of Monster Scenes. Alternately, you can find it at https://monsterscenes.wordpress.com. Regardless how you get to it, this is where you’ll find out everything you want to know about products, contests, and other devious delights. 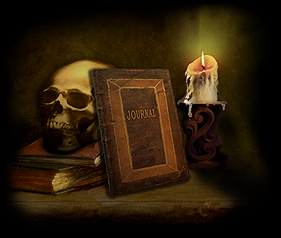 As a companion element to the MonsterScenes.net site, the Monster Scenes Journal will provide breaking news and developments to you quickly, so you won’t miss a beat. There’s plenty in the works already. Read about it all in upcoming posts. In the meantime, welcome – we’re glad you found the Monster Scenes Journal (and you’ll be glad, too). 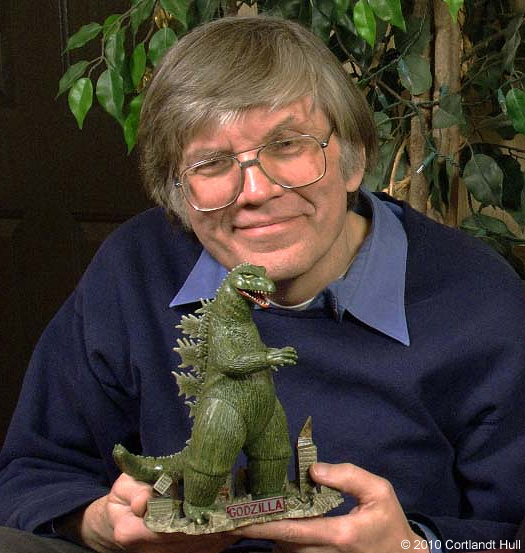 You are currently browsing the Monster Scenes Official Blog blog archives for May, 2010.